Hiding beneath your floors is a level of subfloor that acts as an essential foundation for any surface in your home. Unfortunately, over time that subflooring can start to warp, bend or even crack if improperly installed. At Expert Touch Tiling, we have perfected the art of leveling out subflooring for wood, tile or any surfaced flooring. Let us assess your flooring needs and level your subfloors to perfection now. Subflooring is the unsung hero of any great floor unit. Whether you have tile, hardwood, laminate, or any surface material, subfloor sets the foundation that makes your floor function. Subfloors usually consist of a layer of OSB (oriented strand board) or plywood and are installed directly between the cement base and the underboard for your flooring surface. Subfloors provide increased stability, insulation and impact absorption for your home or business floors — that is, if installed and levelled correctly! When your subfloors are uneven or un-level, they affect every other element of your flooring. Tiling, hardwood, laminate, or any permanent floor covering installed on top your subfloors will never be even and can easily become cracked or damaged due to weakened structural integrity. By opting to level your subfloors, you not only improve the structural quality of your base, you actually are preventing your home from running into risks that are extremely expensive and potentially irreparable. 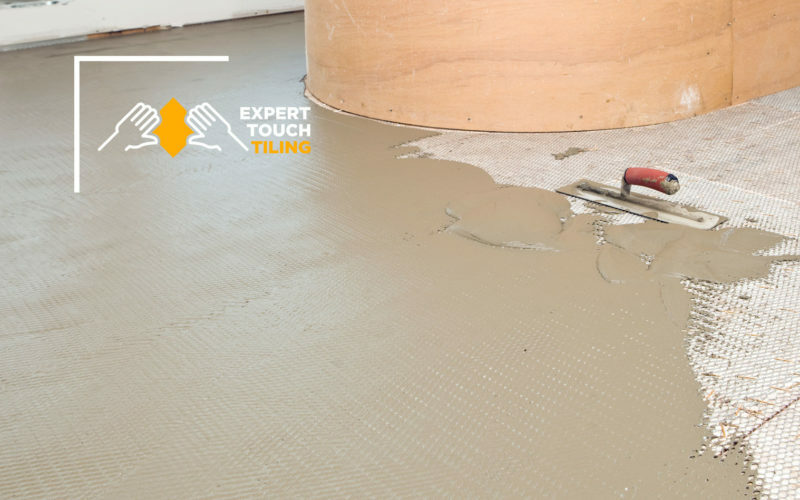 What can be a simple leveling job now can quickly turn into a full-scale removal and re-installation of far more expensive materials if you don’t take the time to simply make sure your subfloors are level now! We deliver an unparalleled tiling experience by putting you first and minding the details, When you work with our experienced team, you will be briefed on exactly what it takes to complete your job and get an honest, fair price for your tile project every time. Our skilled technicians have more than ## years of experience working with all types of flooring and subfloor products. We understand the intricacies of leveling, installation, upgrades and everything in between and will bring that expertise to your home or business. Ready to take the next step toward leveling your subfloors? Get in touch with our experienced team today to see how we can get your floors in better shape than they have ever been for a low, reasonable price.